Crime and violence raised their ugly heads during the week of February 18 to February 24. 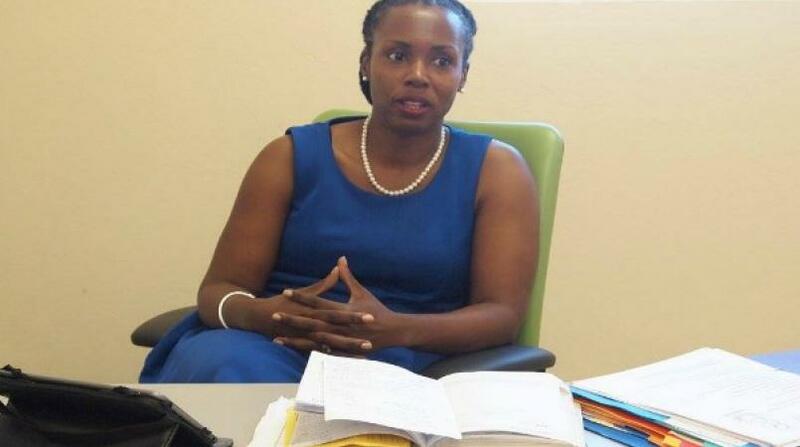 From a video showing a child being kicked in the head by its mother, to a protest against the Prime Minister of St Vincent and the Grenadines' handling of a case involving his son, there was much commotion during that period. Those were not the only sentiments however, as Bajans reminisced over 6 Food places gone from Barbados' map and celebrated the island's superstar Rihanna, turning 30. Now let's take a look at the top five articles which dominated news last week. The Royal Barbados Police Force's search for the owner of a vehicle generated much discussion among Barbadians, with persons querying why a simply check with the island's Licensing Authority could not solve this problem. 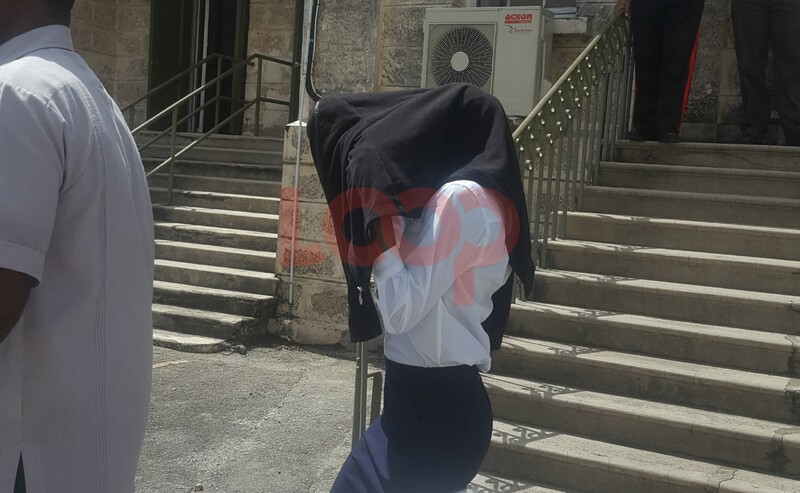 A 46-year-old St. Michael woman was subsequently remanded, after the Royal Barbados Police Force seized a number of firearms and a quantity of ammunition at a promotional birthday fete. 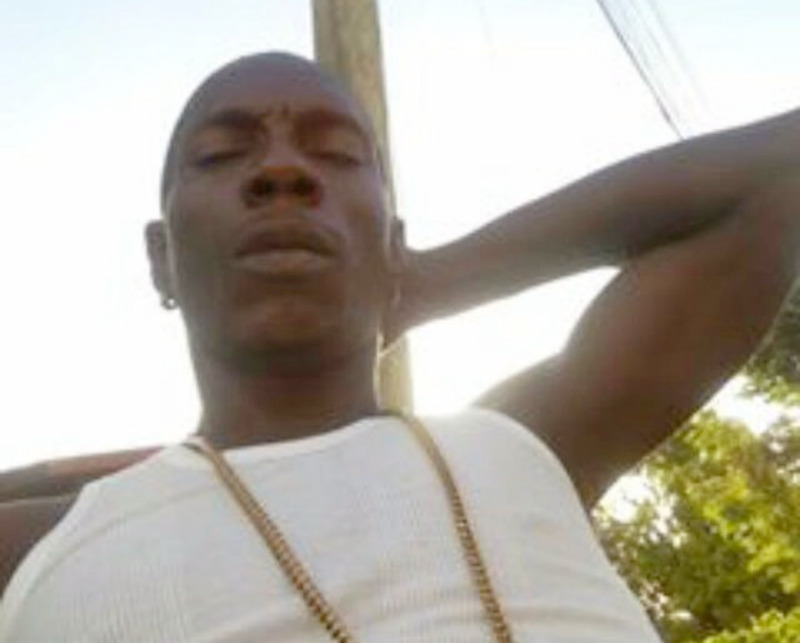 When Loop News visited the residents of the Waterford community, they sat around and spoke in hushed voices about the circumstances surrounding the shooting death of 34-year-old, Adrian Rommel 'Laddie' Griffith, which had occurred just the night before. 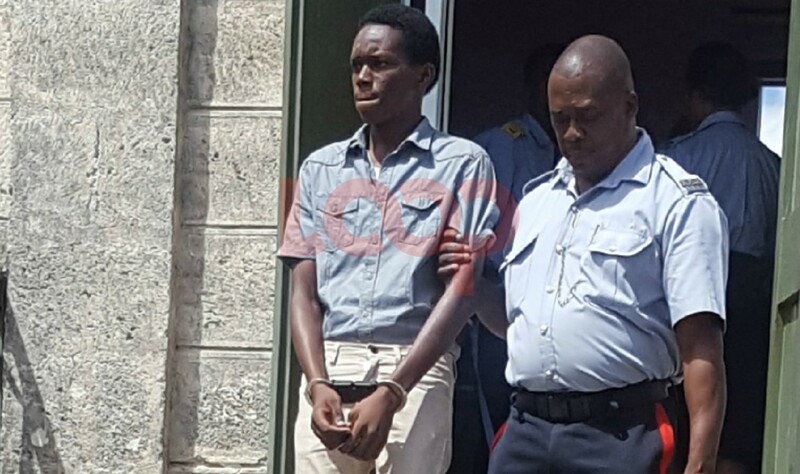 Before police identified Barbados' latest murder victim, persons across the island pondered about the other victim of gun violence and how the island would reverse the increase in crime and violence. Take a look at the related articles below to see a few more of the most popular articles from last week.